Pococks was established in 1989. We sell, rent and manage property in The New Forest and surrounding area, we also specialise in Hythe and Ocean Village Marinas. 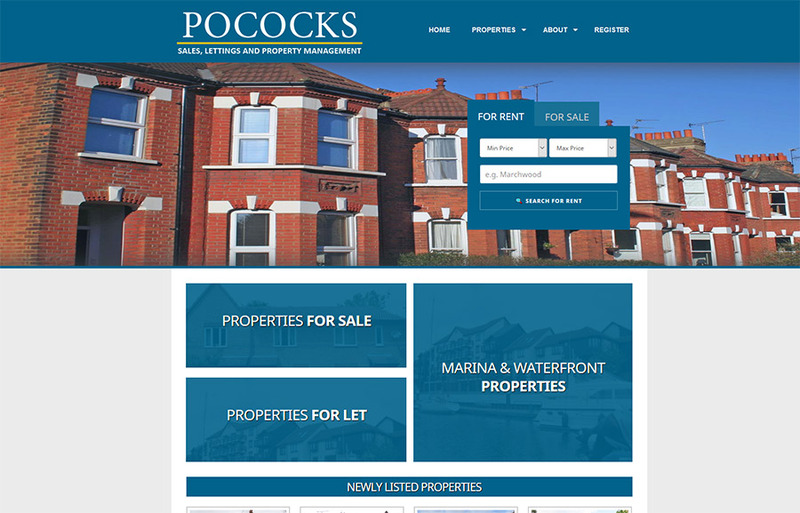 Pococks offer an uncomplicated and traditional service and free valuations are available without obligation.